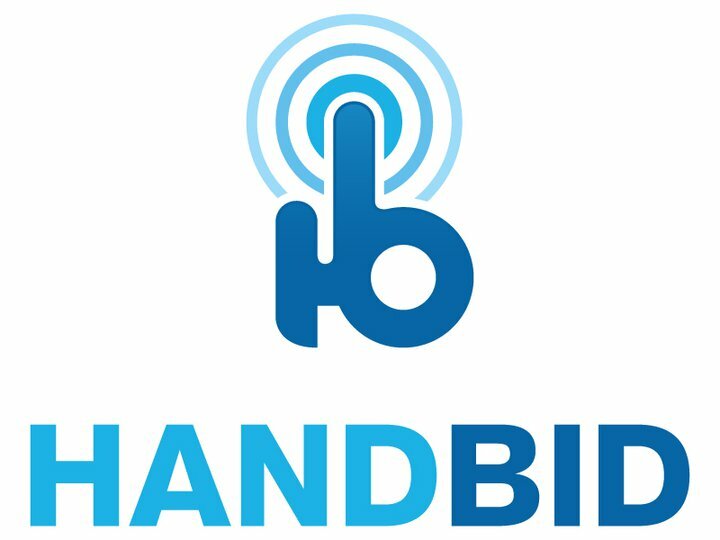 PRINCETON, NJ., DEC 1, 2017 - The ECHL announced on Friday that the League has partnered with Handbid as the “Official Mobile Auction Provider” of the ECHL. The Handbid platform will be used exclusively on all League-generated mobile jersey auctions, including the Marvel Super Hero program, 2018 CCM/ECHL All-Star Classic and 2018 Kelly Cup Finals. Handbid’s mission is to provide non-profit organizations and sports teams a native mobile silent auction app solution that improves engagement with less effort, and superior results. Bidders and auction managers both love Handbid for its ease of use , beautiful interface, game-like experience and streamlined processes. Registration, bidding, checkout and payments are all automated in Handbid, reducing lines and stress. In addition, both bidders and auction managers have a real-time view into bids and auction revenue. Bidders can participate from anywhere: their home, their seat, or at an event. Auction managers can communicate with all bidders directly via mobile messaging to invite them to new auctions and give them important updates. In the end, organizations that use Handbid have a sense of control over their auction that they have never had before. More about Handbid can be found at www.handbid.com or Twitter or Facebook. Began in 1988-89 with five teams in four states, the ECHL has grown into a coast-to-coast league with 27 teams in 21 states and one Canadian province for its 30th season in 2017-18. There have been 633 players who have gone on to play in the National Hockey League after starting their careers in the ECHL, including 10 who have made their NHL debuts in the 2017-18 season. The ECHL has affiliations with 26 of the 31 NHL teams in 2017-18, marking the 21st consecutive season that the league had affiliations with at least 20 teams in the NHL. Further information on the ECHL is available on its website at ECHL.com as well as on Twitter and Facebook.